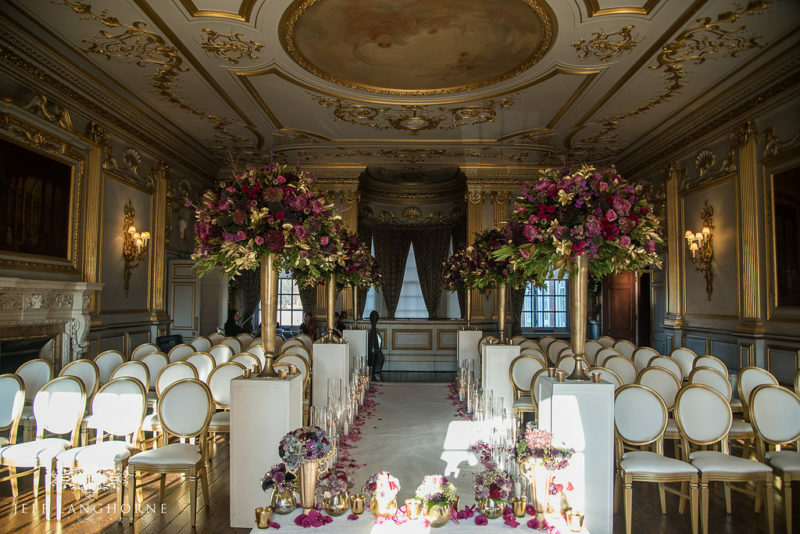 Rooms will be dressed for Wedding Ceremonies, Civil Partnerships and Receptions. Come & meet our fantastic preferred suppliers to give you ideas for your wedding. If you would like to come along, please call the Wedding Team on 0151 489 4827 to book your place. We operate on an appointment basis so we can ensure you are given quality time with a member of the team who will run through your special day with you.